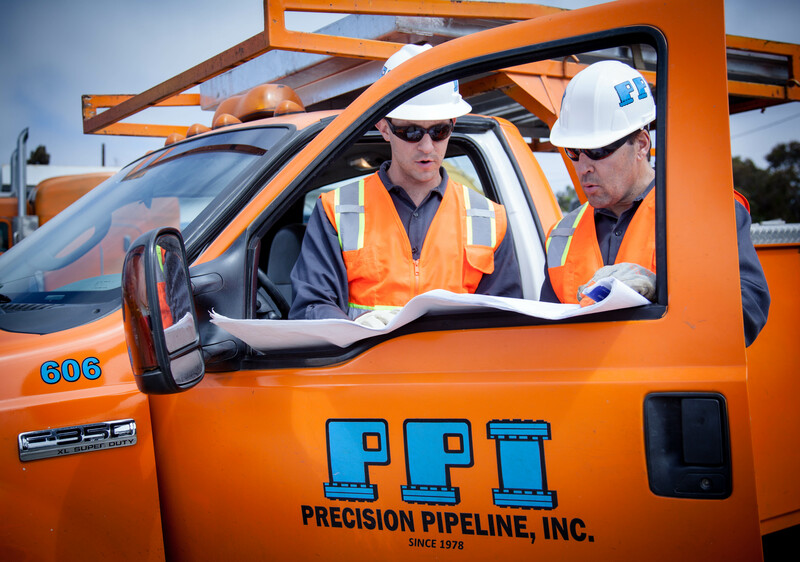 At Precision Pipeline Inc., we strive to excel in every service we provide, adding value for our customers wherever possible, and thereby attaining leadership in municipal water pipe construction. 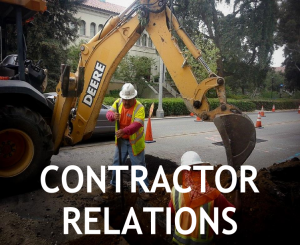 Our commitment to safety and the precision of our work, fueled by our network of resources and experience have helped us establish and maintain long-term relationships with our customers and employees. 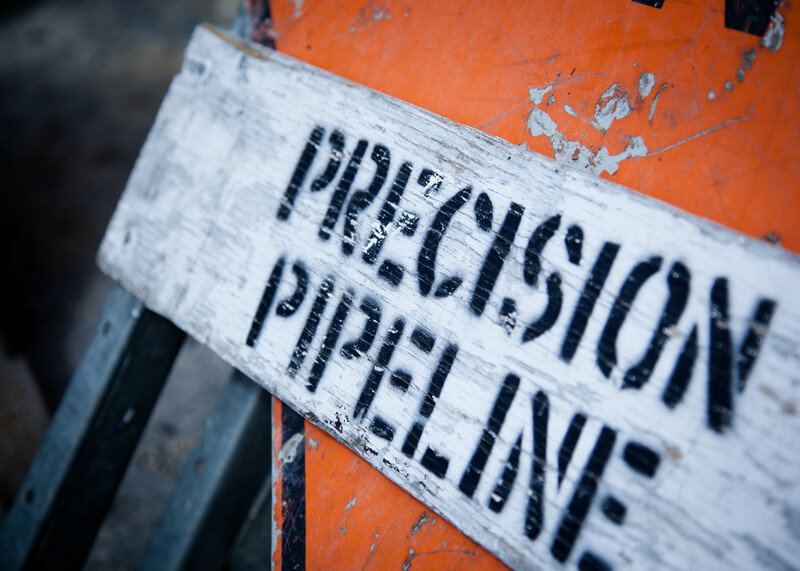 Take a look at Golden State Water, an established client of Precision Pipeline, Inc. 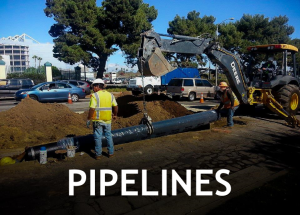 Some of Precision Pipeline’s most recent development and emergency works with Golden State Water have been located in Inglewood, Gardena, Norwalk, Culver City and the I-5 Freeway Project. 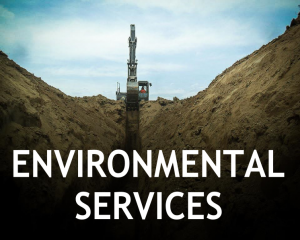 The installation of sewer, water, and storm drains is the foundation of our firm. Precision Pipeline, Inc. has contributed to the development of pressure reducing stations, water pump stations, sewer pump stations, and landfill leachate collection. 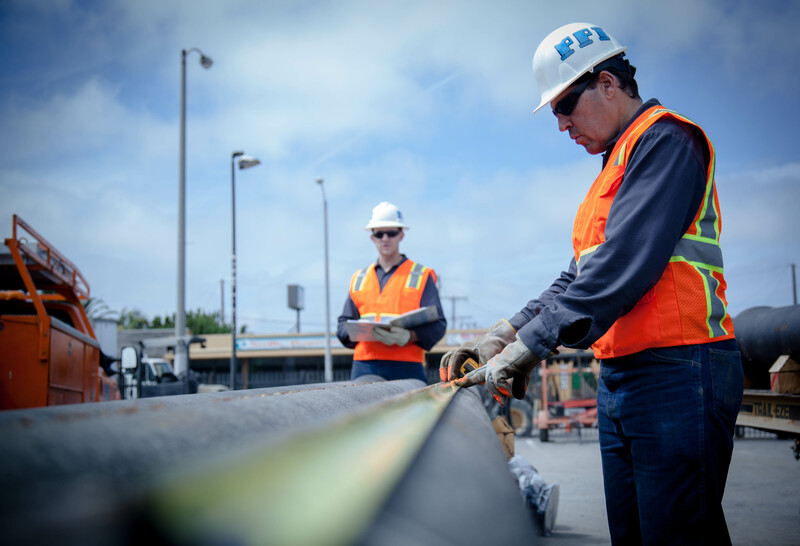 Our commitment to proper installation for every project requires consistent attention to detail and a strict commitment to safety. 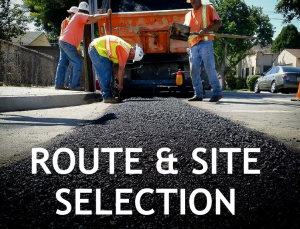 We have amassed staff and equipment for specialized applications and underground utility projects ranging in projects costing a few thousand dollars to multimillion-dollar developments. 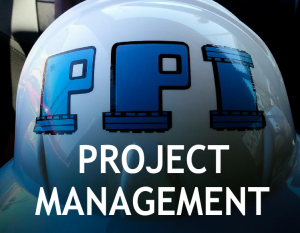 While pipelines are Precision Pipeline, Inc.’s mainstay, we proudly and consistently offer TurnKey Project Management, Route and Site Selection, Contractor Relations, Environmental Services, as well as Emergency Response Work to all of these projects.